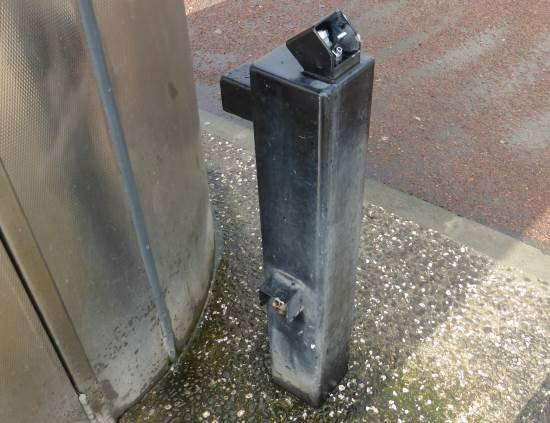 Street furniture, or road furniture, are items that are added to streets and roads to help direct traffic, inform road users, and help pedestrians. 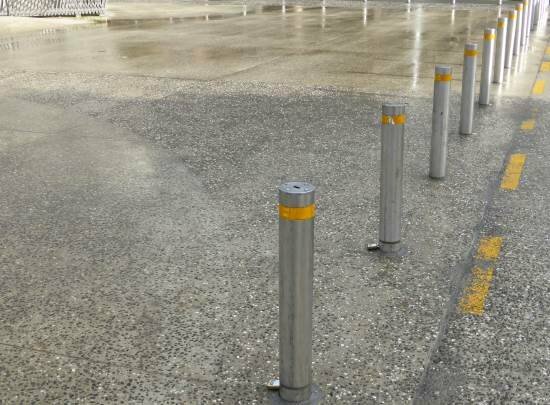 Bollards prevent traffic from parking or driving on certain areas. They are sometimes connected with a chain. 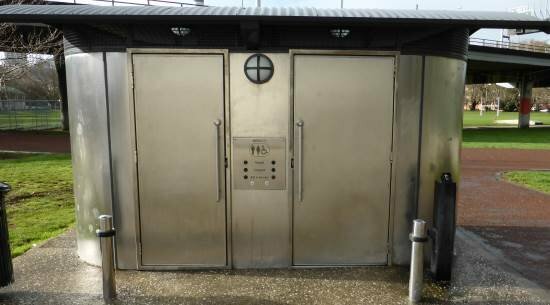 They may also have the ability to disappear into the ground to allow vehicles to pass if they have the ability to unlock them, e.g. service vehicles. 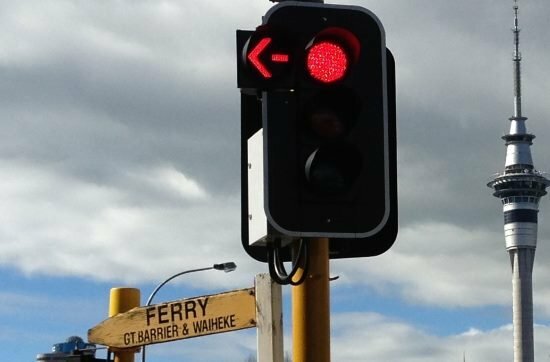 Traffic lights are, at minimum, three lights of red, amber (yellow) and green indicating stop, stop if safe and go. They might have filter arrows to the left or right depending on the junction. Most traffic lights are now a cluster of LED lights as opposed to one incandescent bulb. 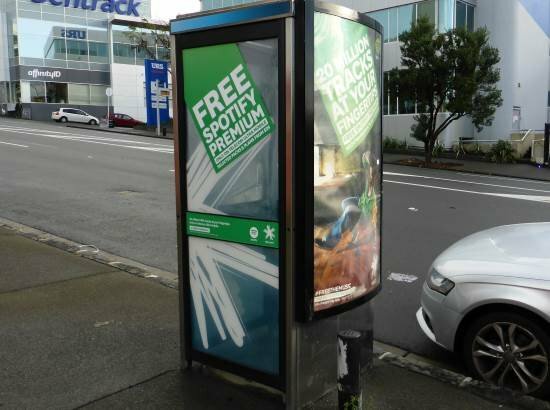 In New Zealand they are usually mounted on poles or hung from gantries. Overseas you might find them hung from wires. Traffic signs come in different colours and sizes depending on whether they’re an advisory sign or a compulsory sign. 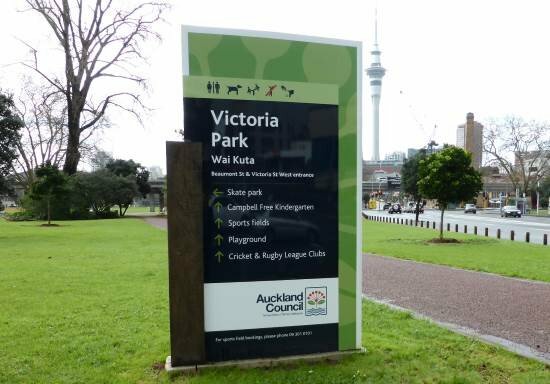 You can see all the New Zealand signs in our traffic sign section here. 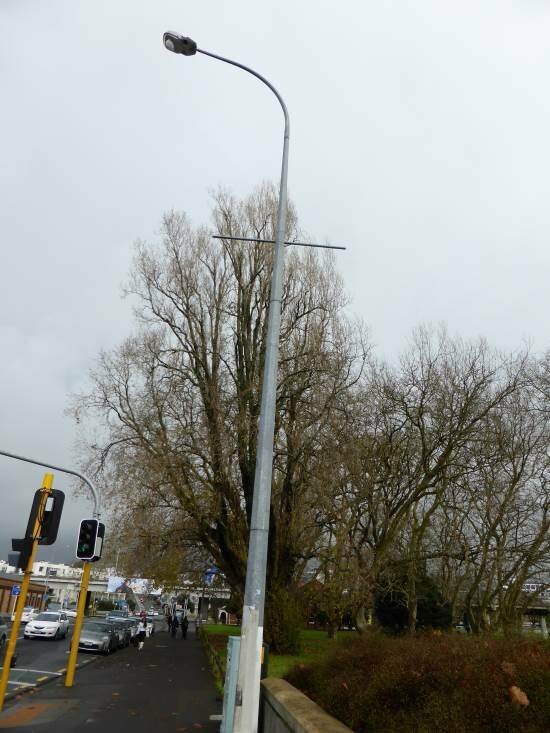 Street lighting can be simple and functional such as the first image below, or it can be ornate and fitting within a theme like the second image of street lights on Marine Parade in Napier. 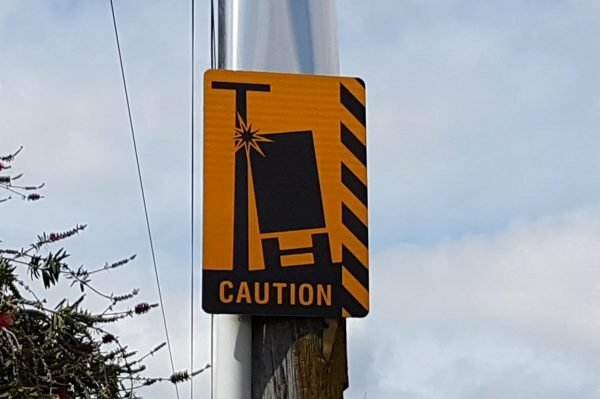 Street lighting and power poles sometimes are at risk of being hit by large vehicles, therefore signs are used to warn drivers. 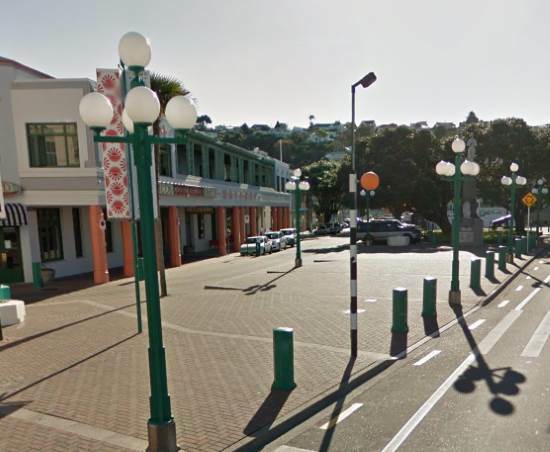 Benches are placed for pedestrians to use most commonly around parks and shopping areas. 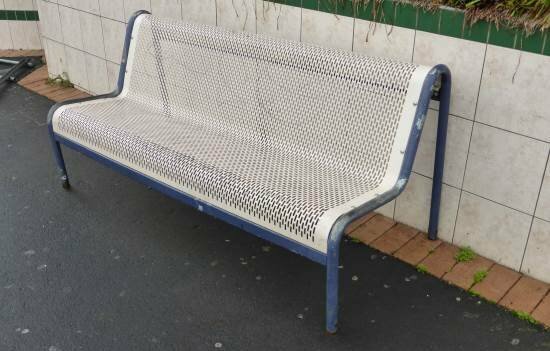 Occasionally they will be divided with arm rests to stop homeless people sleeping on them. 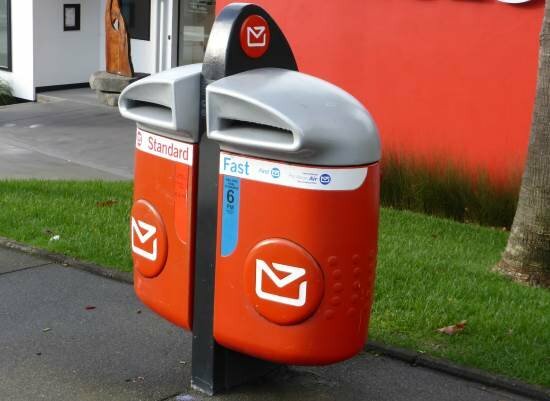 There are less and less post boxes as electronic mail takes over. 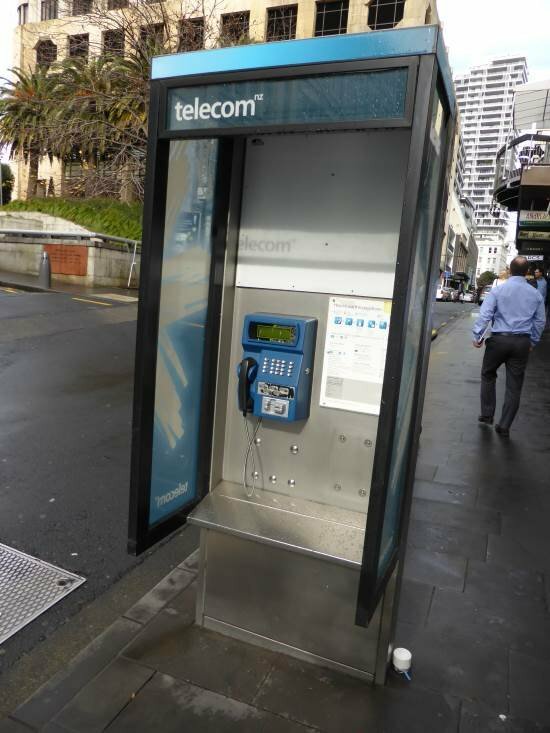 There are two types: fully enclosed (usually a phone box) and partially enclosed (usually a phone booth), although these terms are generally interchangeable. 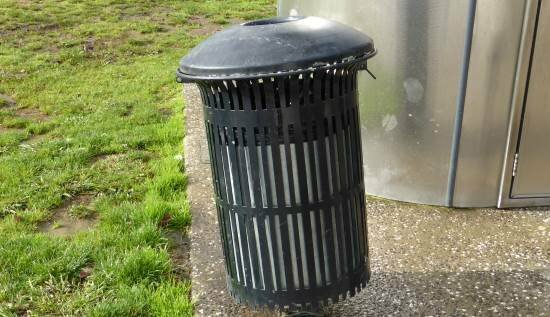 Anti-sit objects prevent pedestrians sitting or lying in a particular area and are used where, for example, homeless people might congregate. 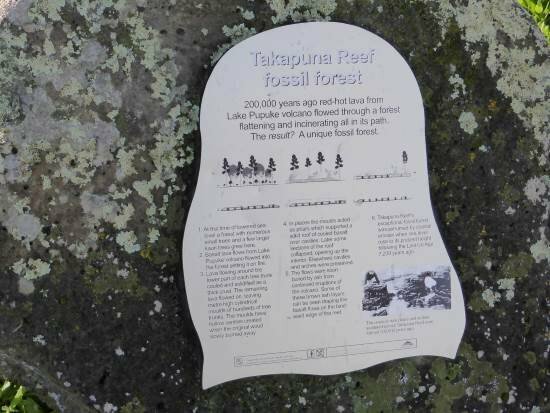 A historical marker marks where there used to be a point of interest such as an old mill or a significant local person’s place of birth. 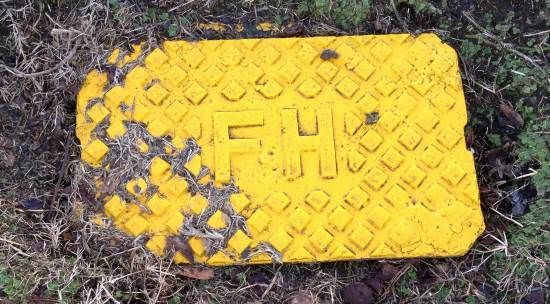 Fire hydrants are where a fire engine can plug into the water supply.